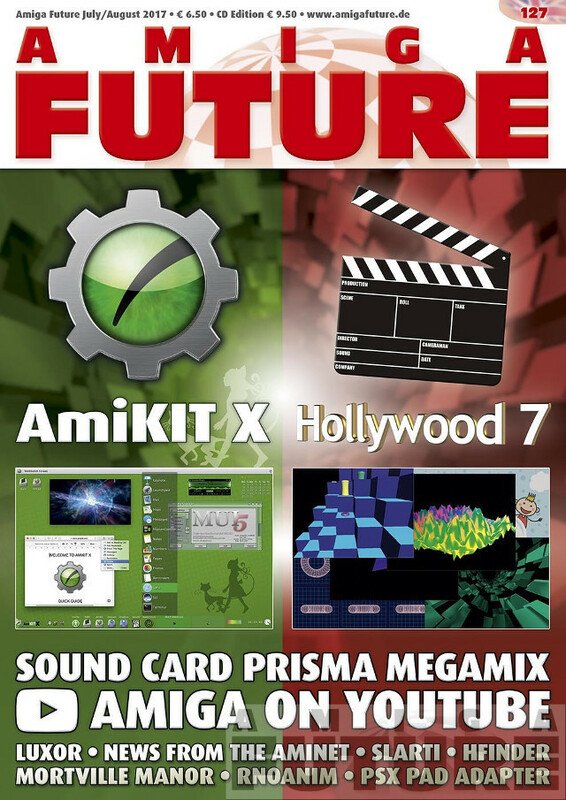 Amiga & Retrocomputing Retailer and Distributor. We ship worldwide. 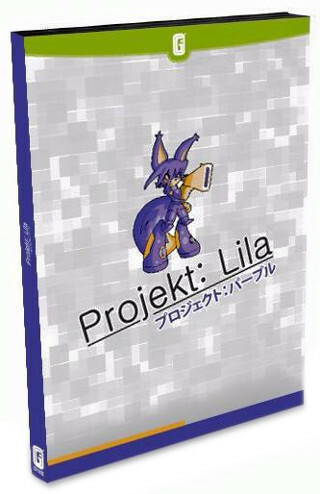 clacke@libranet.de ❌, McClane, l30bravo, Dana likes this. clacke@libranet.de ❌, clacke@libranet.de ❌, clacke@libranet.de ❌, Dana and 3 others shared this. Unfortunately, the workshop “Developing Demo Effects” planned for this issue is not included but will hopefully in a future issue at a later date. 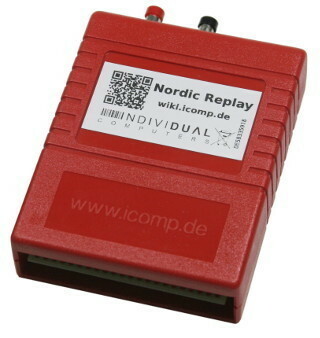 Nordic Replay is the successor to the Retro Replay cartridge. Originally redesigned as a DIY kit, it is now available as a fully-assembled and boxed product, ready to be used with C64 and C128 (in C64 mode) computers. Compared to its predecessor “Retro Replay”, the logic chip was slightly updated to also support the extra mapping mode of the “Atomic Power” and “Nordic Power” ROMs while maintaining compatibility with the popular “Action Replay” ROMs. However, the extended hardware of Nordic Replay with its extra RAM (32 KBytes) and extra Flash memory (2x 64 KBytes) is best utilized by the Retro Replay ROMs. fastload: loads 202 blocks in under 8 seconds! 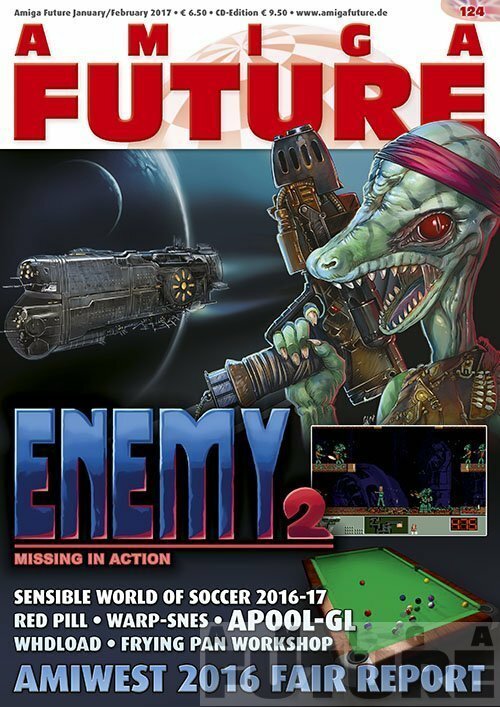 is now available for Amiga (68020+) or CD32, PCs running AROS, Linux, Mac OS X or Windows, PPC computers running AmigaOS 4, MorphOS, Linux or Mac OS X, and the indieGO! console. 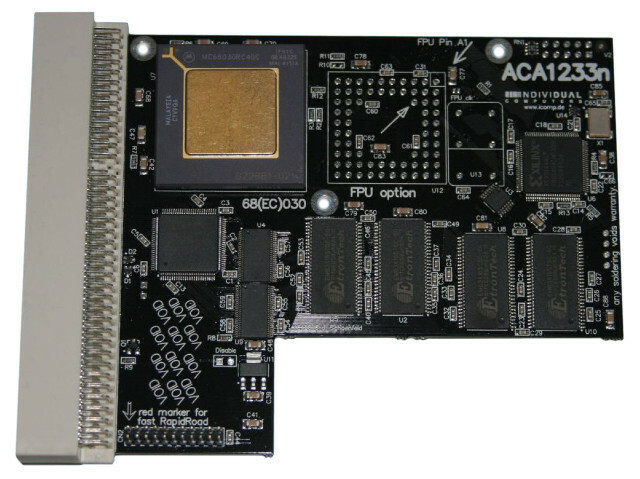 This ACA-1233n comes with an 68030 processor (incl. MMU) in gold/ceramic packaging and 128 MBytes of physical memory. More? The next generation: The new #Raspberry #Pi 3 Model B is faster and more powerful than its predecessors. It is based on the newest Broadcom 2837 64-bit ARMv8 processor clocked at 1.2 GHz and comes with integrated WLAN and Bluetooth modules. 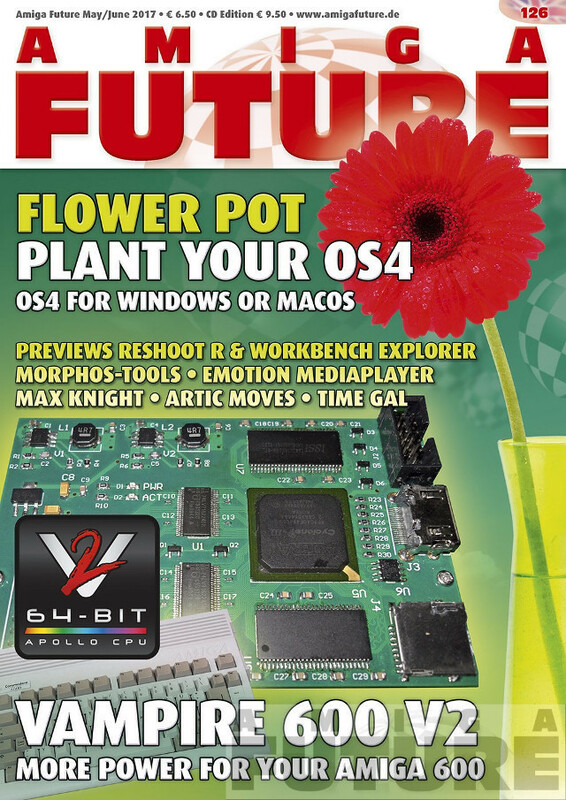 Amiga Future issue 118 is available! Aaron Gibson, Dana likes this. Aaron Gibson, Dana shared this. 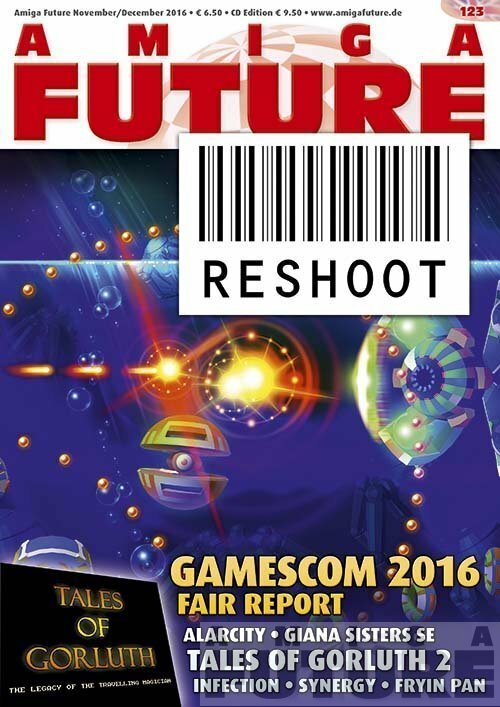 Preview 30 Years Event Germany, Showreport Amiga 30 Years Amsterdam, Showreport Recursion 2015, Interview Petro T. Tyschtschenko, Interview Gianluca (Middle City), Editorial, Content, News, Imprint, Cover CD Contents, Letters to the Editor.